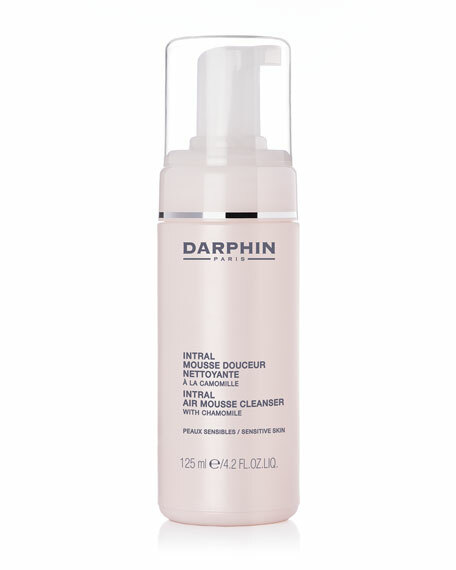 This comforting cleanser transforms from a liquid to an air mousse, gently lifting away impurities and pollution while supporting skin's precious moisture barrier. Skin is left smooth and noticeably softer. Apply AM and PM over damp skin, massage in circular motions, then rinse with water. 89% of the total ingredients from natural origin. Non comedogenic. Removes long-wearing makeup quickly, gently, and efficiently. 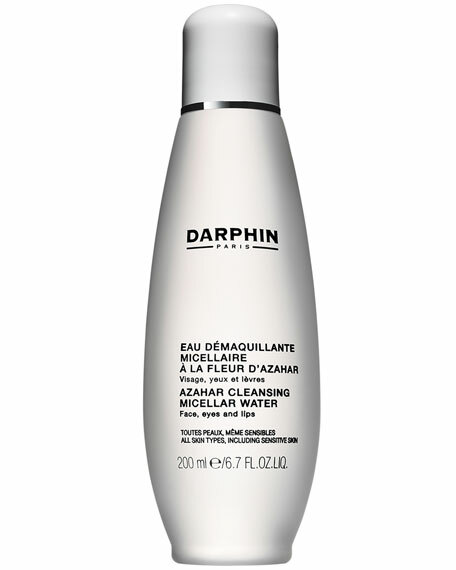 Helps dissolve skin-hugging makeup without stripping skin of oils. Leaves skin feeling moist, fresh, and clean. 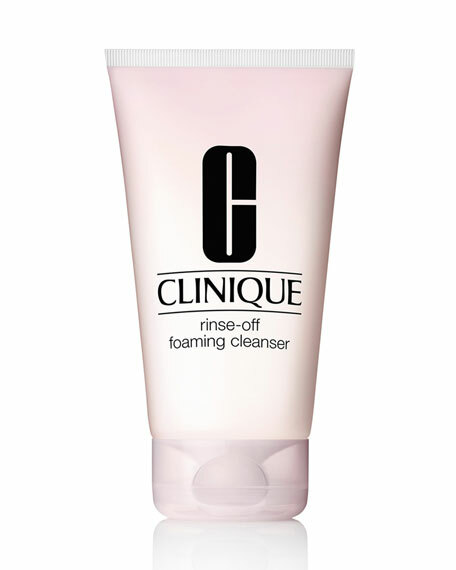 Winner of the Allure Readers' Choice Award for 2003 for best cleanser. 5-fluid-ounce tube.